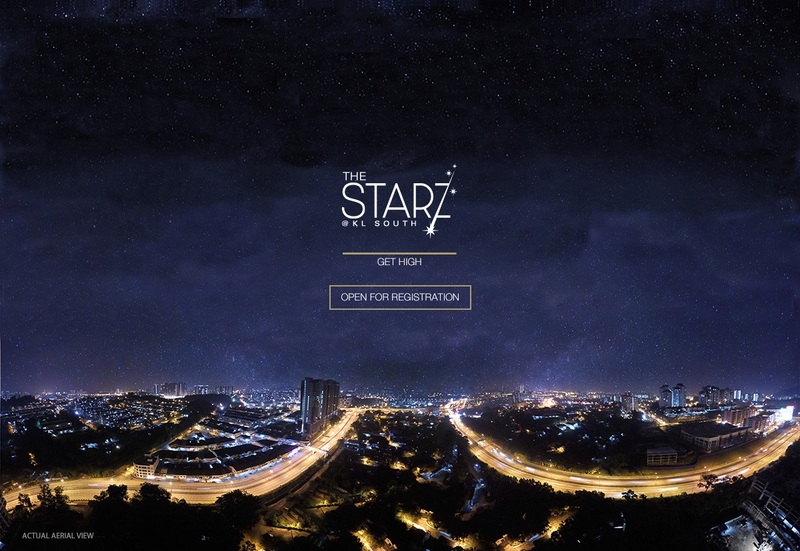 The Starz @ KL South is a freehold residential apartment located at Sungai Besi, Kuala Lumpur. 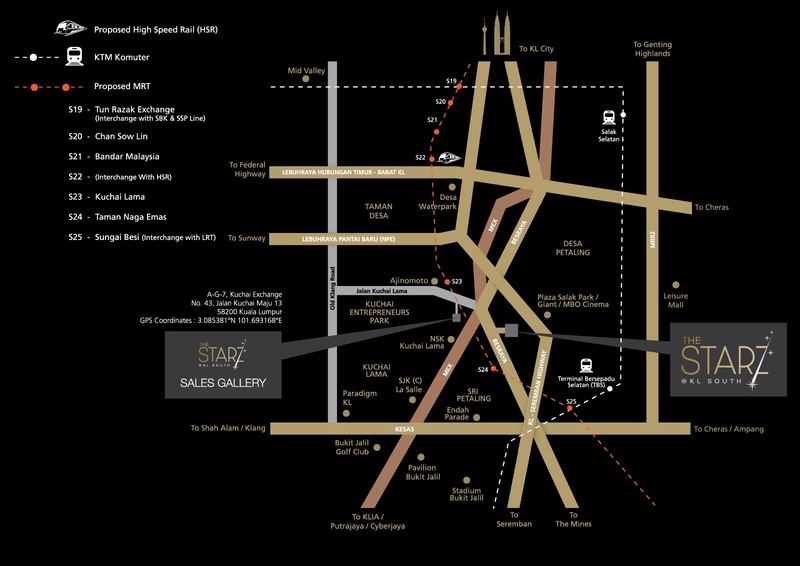 The Starz @ KL South consists of two 25-storeys connecting blocks houses 346 apartment units. Each apartment has a built-up size ranging from 900 sq.ft. to 1,523 sq.ft. 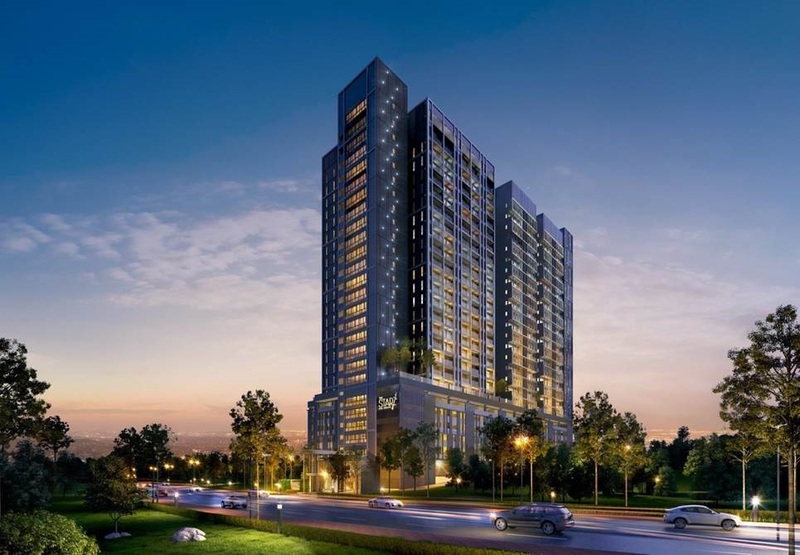 with spectacular view of KL city skyline. There are three layout types to choose from at The Starz offering 2+1 bedrooms (Twin Suites), 3 bedroom (Dual Key) & 3 bedrooms (Duplex). Built-up Area : 900 sq.ft. - 1,523 sq.ft.